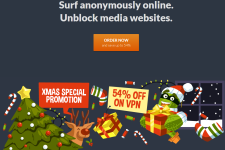 CactusVPN is offering up to 40% off deals during the Christmas and New Year’s Season! 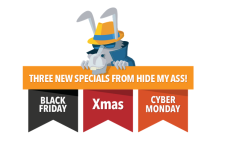 Get the deals while they are available! 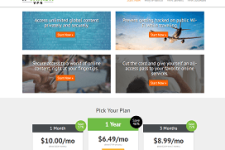 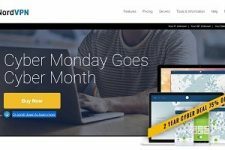 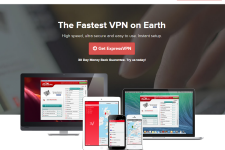 VPN + Smart DNS for $38.49 annually!